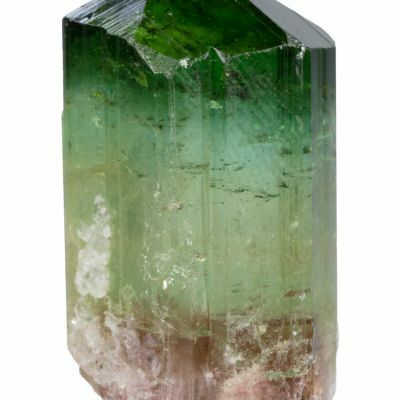 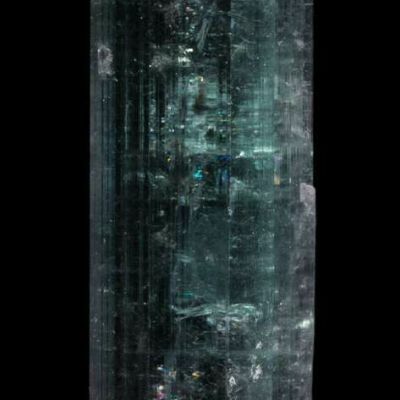 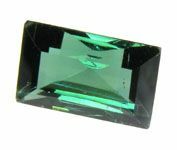 Tourmalines are some of the most diverse and popular gems out there. 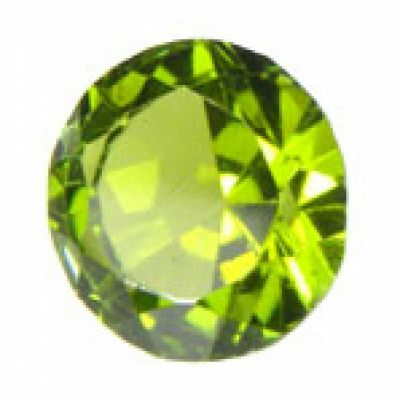 They're one of the few gems that occur in natural bicolor stones as well. 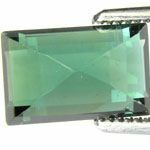 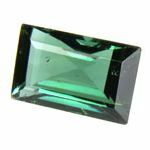 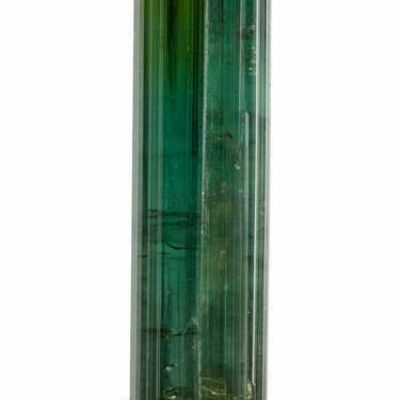 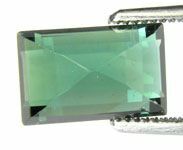 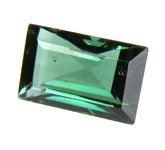 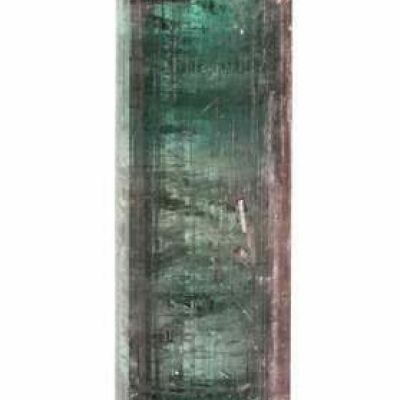 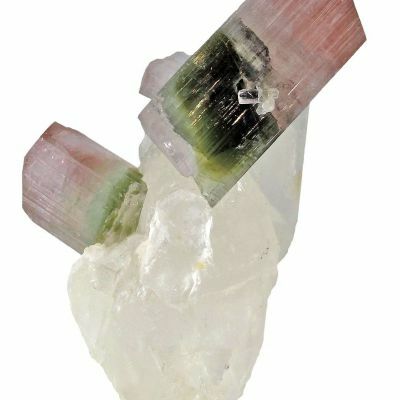 The majority of bicolor Tourmalines on the market today are Afghani or Brazilian in origin, and remain as some of the most attractive in the gem world. 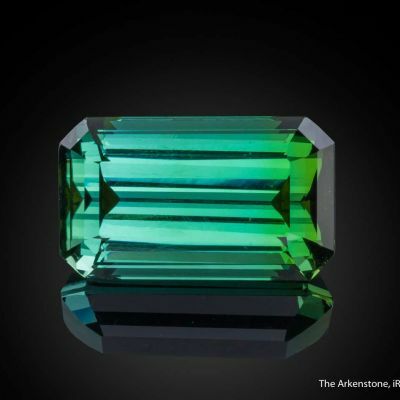 The stone shows a vibrant blue-green color and is only very slightly included. 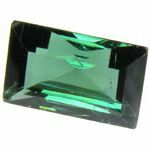 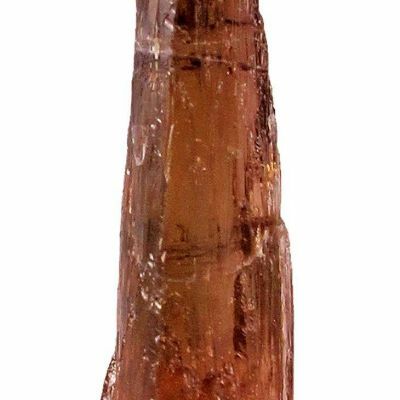 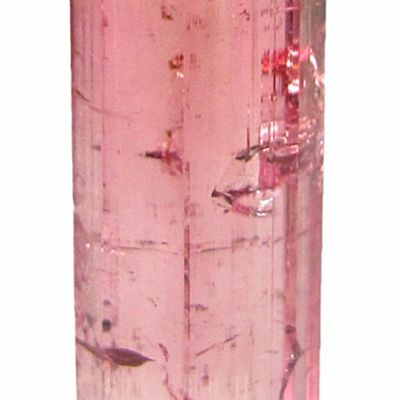 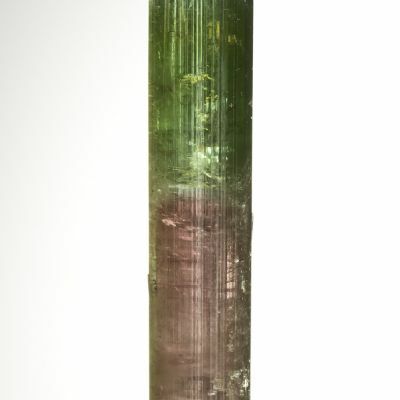 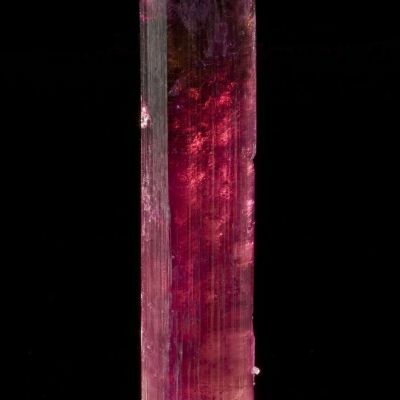 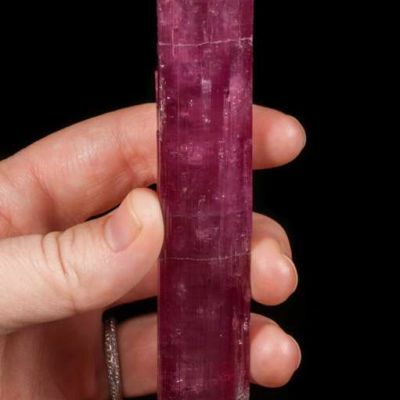 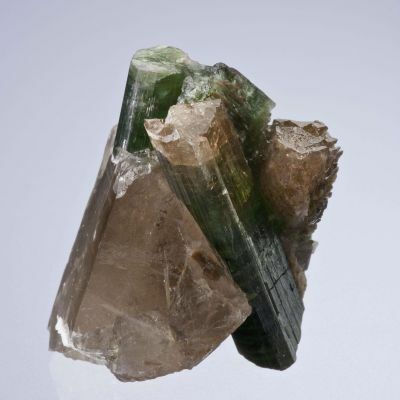 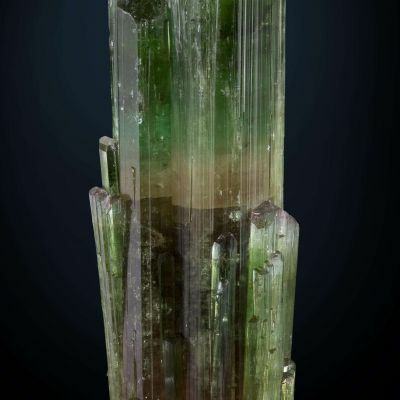 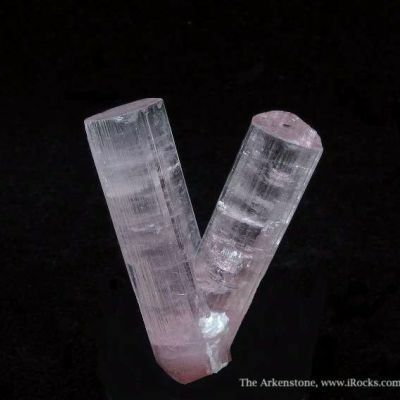 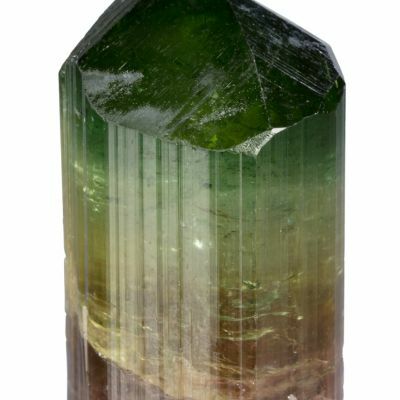 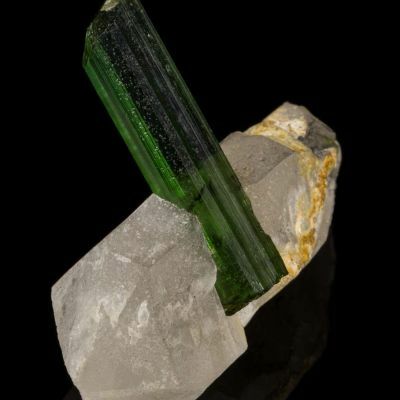 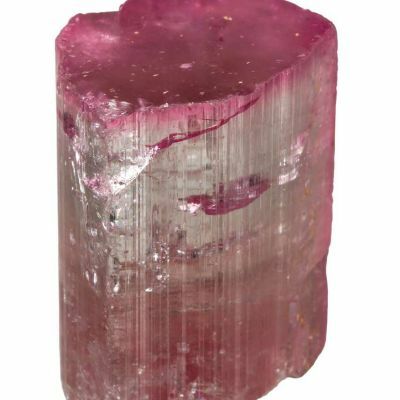 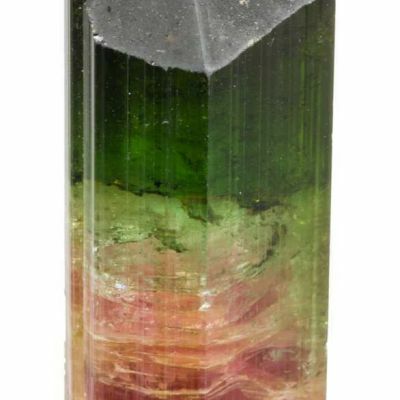 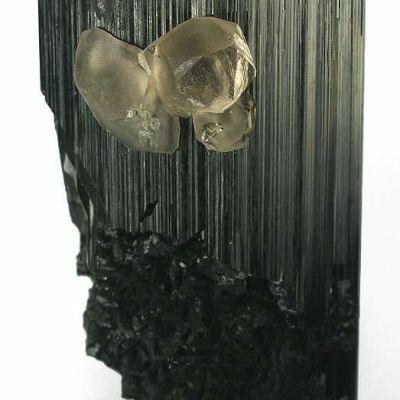 Tourmaline is classified as a "Type 3" gemstone, because inclusions are almost always present, and accepted by dealers and collectors, so when you find a stone like this, it's certainly better than the majority of Tourmalines on the market.